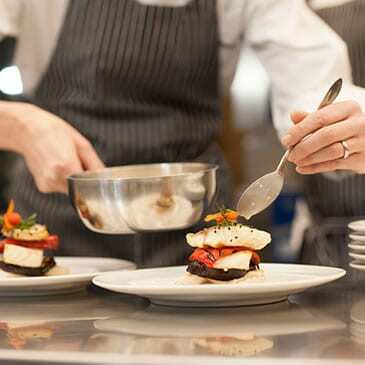 thermaline M2M made to measure is the recommended solution for fine dining restaurants. Made to Measure is created to offer every top chef a partner for life, meeting the requirements of five-star hotels and fine dining restaurants with the latest professional technology and ultimate kitchen design. thermaline story dates back to 1871, in Sursee, Switzerland, and continues today. 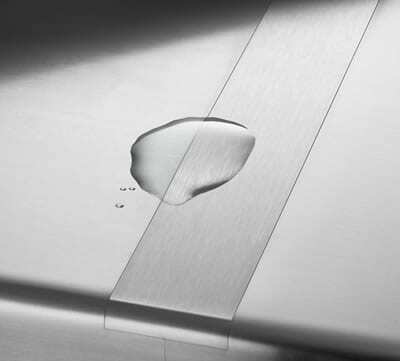 Electrolux Swissmade excellence is directly connected to the Therma brand, which is leader in the market. 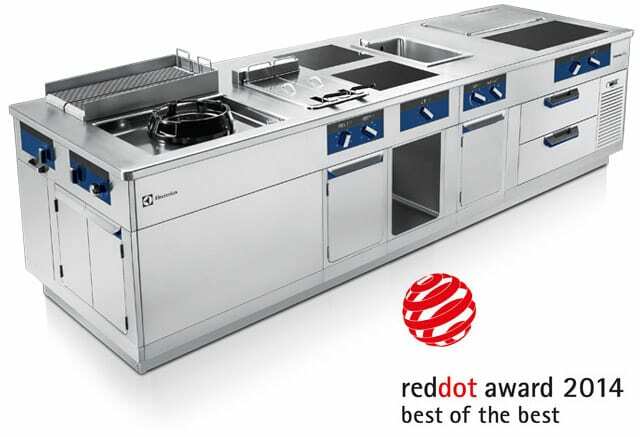 thermaline M2M – Made to Measure by Electrolux Professional has won the Red Dot Award for Product Design 2014 – a prize that has established itself as one of the most sought-after quality marks for excellent design worldwide. 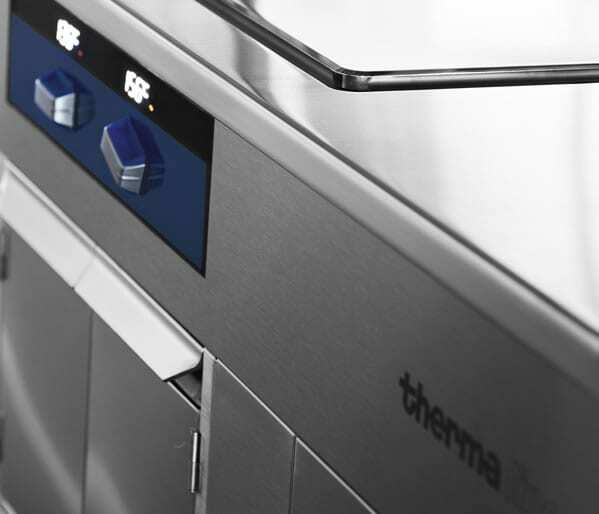 Packed with innovation, thermaline commercial ranges allows operators to reduce energy consumption and obtain the very best results and highest levels of efficiency. The unique retro-illuminated glass display and the highly-visible LED digits, on electric version, provide full control of your operations.